“Back to You” ran on FOX from 2007-’08. 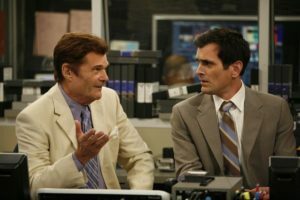 The show starred Kelsey Grammer and Patricia Heaton as news anchors at Pittsburgh’s WURG-TV – with a big secret: They’re the parents of a 10-year-old girl. 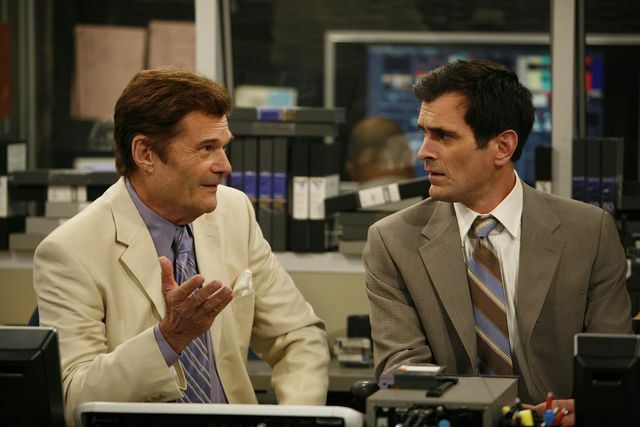 The sitcom co-starred Josh Gad, Ty Burrell and Fred Willard. Each episode of the Podcast will focus on one of the show’s 17 episodes. And Lights Camera Jackson will be joined by stars from the series, sharing their thoughts on working on this brief, but memorable comedy classic.